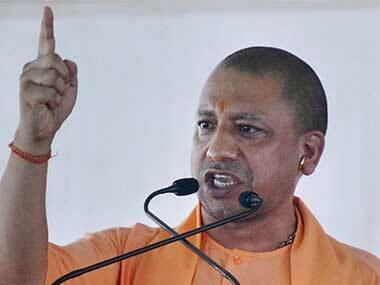 Aligarh: Uttar Pradesh chief minister Yogi Adityanath on Saturday said that his government was committed to establishing the rule of law and claimed that there were "no communal clashes" in the state in the past eight months. 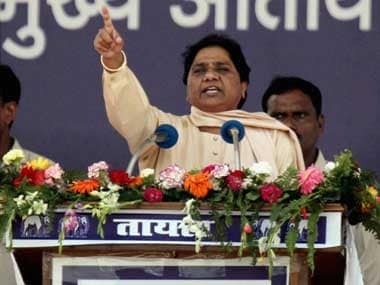 Under previous state governments, there were "riots every week" and they also failed to nab the rioters, the chief minister said addressing a public meeting in Aligarh ahead of the local body polls. "In the past eight months, there have been no communal clashes in the state. When the BJP came to power, there was anarchy and 'gunda raj' in Uttar Pradesh," he said. 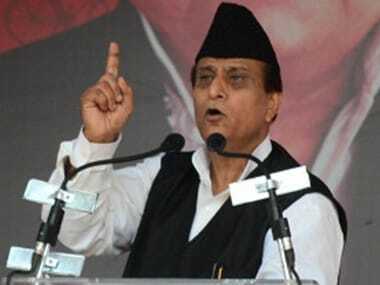 "Today, there are no Kairana-like incidents happening in the state. The exodus of people, especially traders, from Kairana started after threats from criminals and mafia. No one will be allowed to take the law into their hands. No one today can dare to threaten a trader or abduct anyone," he said. The chief minister was referring to the alleged exodus of Hindus from Kairana that made headlines last year when local BJP MP Hukum Singh released a list of more than 300 families who, he claimed, fled following extortion threats and violent attacks. "The toughness we had adopted, has shown good results. Investors from India and abroad are willing to invest in the state. Investments will create jobs, and it will increase possibilities of development. Traders who had left the state are now returning," Adityanath said. He alleged that the "previous government" used to "eulogise" elements engaged in communal violence. "No one today has the audacity to give shelter to any rioter. People know that the right place for rioters and criminals... (is in jail). After the BJP government came to power, criminals have been sent behind bars and those who tried to confront the law have been killed in encounters," the chief minister said. 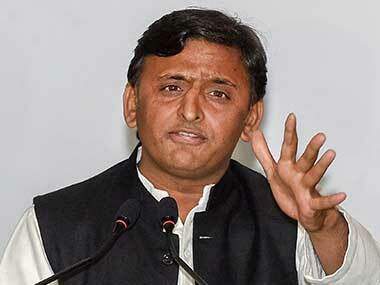 He also claimed that his government had given a boost to Aligarh's traditional lock industry. "One of the first decisions of the government was to promote the locks made in Aligarh. In this regard, it was decided that locks will be put on illegal abattoirs in the state... This will definitely help in rejuvenating the lock industry," the chief minister said in a lighter vein. At another rally in Agra, he blamed previous governments of the state for obstructing development. "Past governments could not build 29,000 houses, while in just eight months we have constructed 11 lakh houses," he said. He said his government has cleared Rs 370 crore for "a rubber check dam downstream of the Taj Mahal". Agra is a major destination for international tourists and is visited daily by nearly 50,000 people. It is home to three world heritage monuments. Adityanath said the Uttar Pradesh government has approved funds for a civil airport and for improving water supply in the Taj city. He said a detailed project report for the Agra Metro has also been cleared. "Steps would be taken to promote Agra's Petha and Mathura's Peda nationally and internationally," he said. 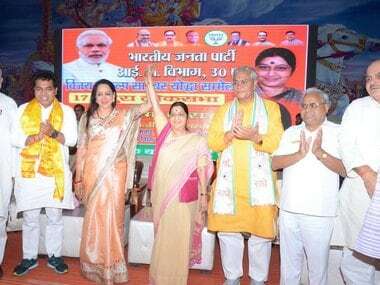 In Mathura, he said the state government has introduced a new policy for vendors to bring them under the organised sector. He said the state government would set up 'gaushalas' under 16 civic bodies. He said Mathura's other pilgrim centres such as Goverdhan, Gokul, Nandgaon, Baldeo would be developed to attract more tourists.